With Halloween over, it鈥檚 time to pack up the wigs and get started on planning for the big winter holidays. Now, before the party pressure begins, is the best time to get started; it鈥檚 still all about dreaming of amazing appetizers and planning the best bites, with endless scrolling through dreidel-shaped desserts and ombre popcorn strands. And if you 鈥� like 62 million other people around the world 鈥� are using Pinterest to help plan, they鈥檝e got a new board setup to help get you from imagining low-carb latkes to cooking keto stuffing. Pinterest鈥檚 Holi-YAY board gathers together the top ideas from the 235 million boards that were created in the last year that centered on the season鈥檚 celebration鈥� including the ones from people who started planning in July (you know they鈥檙e on top of what鈥檚 good!). The board offers the most popular ideas from pinners, divided into six sections, four of which are food. 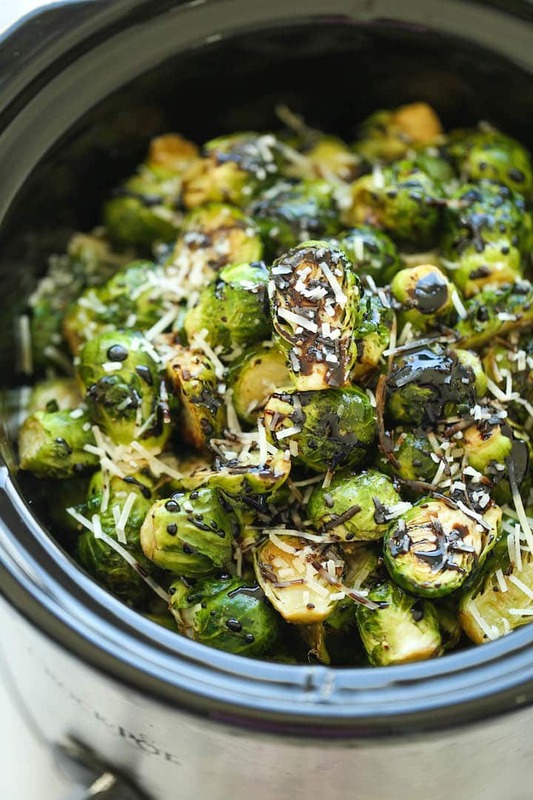 Holiday recipes with a healthy twist 鈥� like slow cooker Brussels Sprouts and vegan mashed potatoes 鈥� is a popular category, as is signature sips, as people look for festive drinks. Particularly, Pinterest found, people look for batch cocktails 鈥� because who wants to spend the party behind the bar? But the biggest rise in what people are looking for this year is party appetizers for a crowd 鈥� specifically finger food. Small bites for a big crowd offers a look at the most popular finger foods for holiday celebrations on Pinterest: mini cheese ball bites, cauliflower kugel bites, and slow cooker cranberry meatballs. 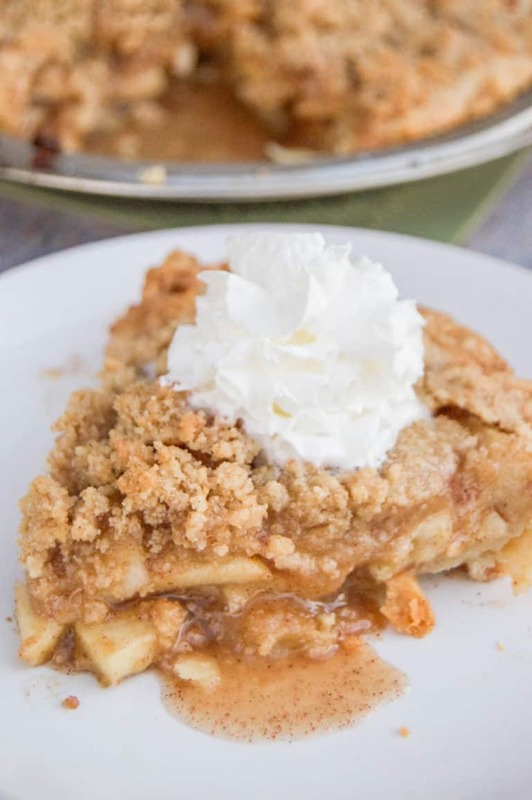 The fourth and most important food category, desserts worth celebrating, includes some of Pinterest鈥檚 most-tried recipes, like this Dutch apple pie and 鈥� should you need something ASAP for your Thanksgiving menu 鈥� homemade pumpkin pie. What are you planning making for the holidays?